I have to say, I've always liked to look of a white slipcovered sofa. I love that it feels easy, casual and cool. It can go from California Beach Cool to East Hampton Classic and Chic. It's like the all american, basic white tee. Timeless and can be dressed up or down. These sofas also come in a wide variety of prices depending on the manufacturer, fill and the fabric. 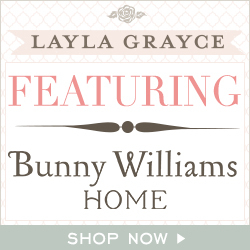 Pottery Barn has made these slip covered sofas famous, but they are not in everyone's budget. The PB Basic Sofa starts at around $1100. 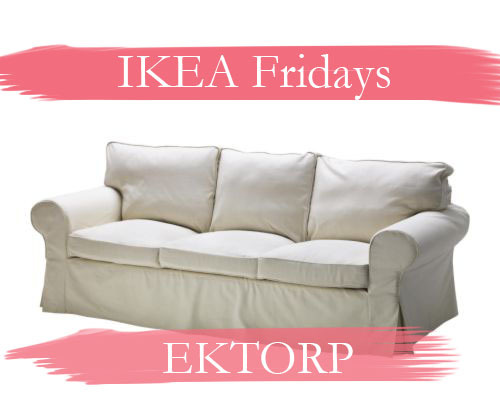 The IKEA EKTORP is a great alternative and depending on the slipcover ranges from $399 - $599. Not bad at all.